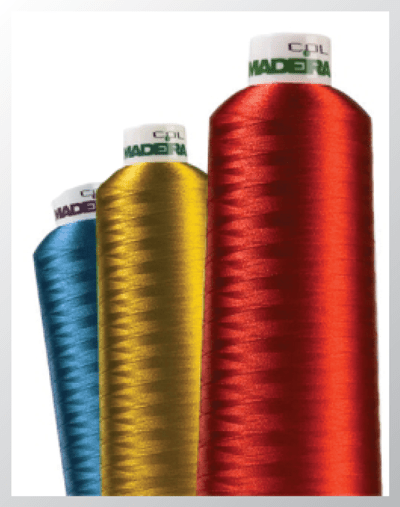 Check Out Our Embroidery Page! 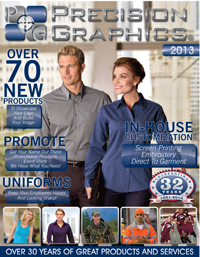 Precision Graphics specializes in embroidered baseball hats, employee ofice wear uniforms, industrial clothing. Whatever you need embroidered Precision Graphics brings your ideas to life on our online shopping store. Our uniform warehouse shop can help to make them a reality. Every company needs a professional look. We can make that happen by giving you the highest quality embroidered logo on all your employee industrial uniforms. 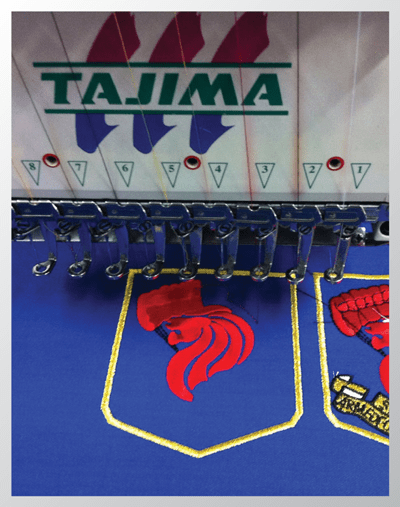 Our embroidered workwear is the industries leader in uniforms. Precision Graphics offers industrial uniform warehouse clothing for all small and large companies nationwide; along with our FREE shipping. By shopping online at our uniform store you can fully customize your office wear for your staff. Our Embroidery designer shows you exactly how it will look on the garment you select. Start shopping online now and don’t settle for less today. 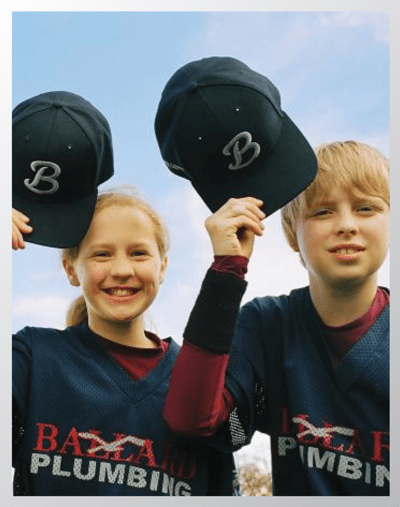 A team always looks its best out on the field in a great uniform and a great logo on their hats, With tons of experience with various teams we have what it takes to make your team look great. We has not only been providing this great look for club sports teams, little leagues, adult leagues; but also major and minor professsion teams. Precision Graphics is vender for these organizations providing embroidery for Spring Training and playoff games. We can do small and large jobs to perfection. Have you always wanted a name or your art embroidered on a garment? Let Precision Graphics help to make that possible. 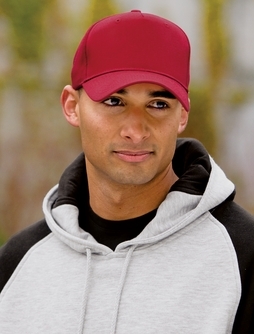 Our in-house design team can custom digitize your logo on any promotional clothing. You can also, shop online and use our custom tools to upload your logo on a wide range of promotional apparel.